Approximately 48 hours ago, police in Beijing, China, held a fake casting in order to find models who are working in China under a tourist visa. At this moment, our sources (personal accounts via Facebook groups such as Model Access, M.A.M.A., and emails to China-based agents and models) confirm that four models have been jailed while as many as 60 others were in custody. They will most likely be deported. In Guangzhou, police have apparently apprehended a couple models who have disclosed model apartment addresses, hoping to alleviate their treatment by co-operating. Models are advising each other to not open the door to anyone who may knock and hide portfolios and comp cards in bags while out on the street. At this moment, TBM is waiting for further information and will keep you updated. 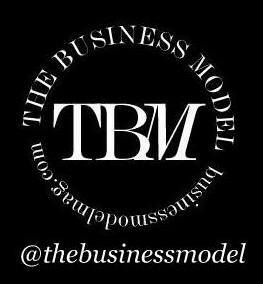 If you have information you would like to share anonymously, we can be reached at info@businessmodelmag.com, or leave a comment below.